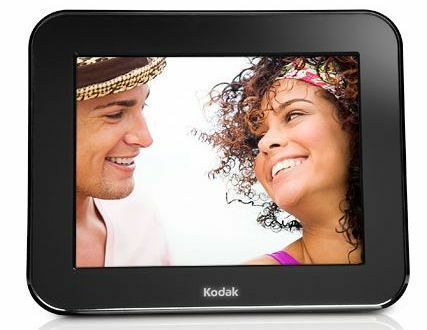 Kodak has announced the availability of its next-generation KODAK PULSE Wi-Fi enabled digital photo frame, which adds a new Quick Comment feature that allows users to directly comment on the photos they receive from friends and family – without the need of logging on to Facebook or sending an email. In addition to the Quick Comment, the new KODAK PULSE also incorporates a new integrated activity sensor to save energy by just turning the digital frame on while you’re nearby, and conserving power while you’re not around. The new easy-to-use KODAK PULSE digital photo frame will be available in 2 variants of size – 7-inch and 10-inch, slated to hit the market in this Spring for around $130 and $200, respectively.